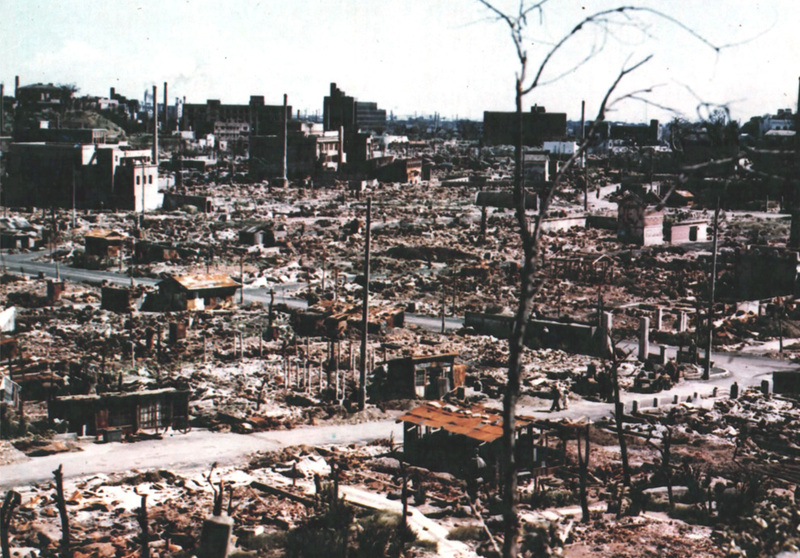 20 minutes after the atomic bomb was dropped on Nagasaki Japan during WWII. The comeback of this city and it’s mighty inhabitants is awe inspiring! 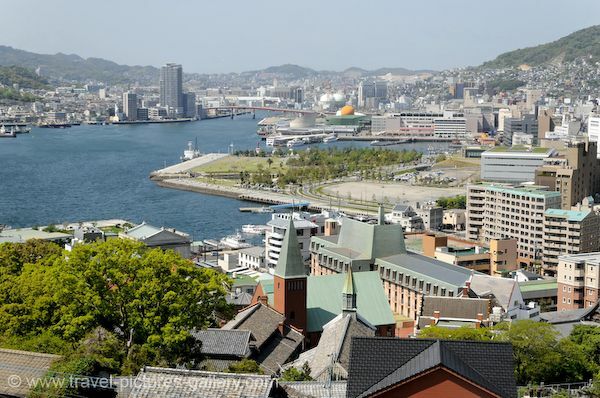 Nagasaki today is a beautiful and bustling city. This entry was posted in Historical Photos and tagged #black and white, #photo, #vintage, american, Asia, Atomic bombings of Hiroshima and Nagasaki, historical, historical photo, history, Japan, military, Nagasaki, Nagasaki Japan, Nuclear weapon, photograph, photography, United States, World War II, wretchedshekels, wwII. Bookmark the permalink. Great photos. 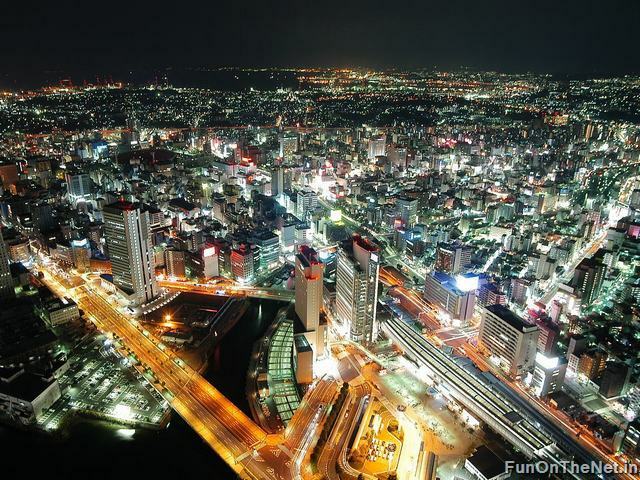 People think the atomic bombs left sterilized land – but Nagasaki is a vibrant city. I myself have stood at the original Ground Zero at Trinity Site. If the Americans and the Japanese became allies after WWII, surely there is hope for other enemies.